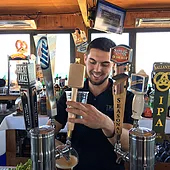 With spectacular panoramic views of the Atlantic Ocean and the Shrewsbury River, Drifthouse by David Burke at the Driftwood offers guests wonderful dining experience. 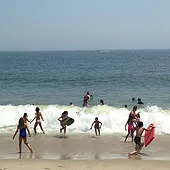 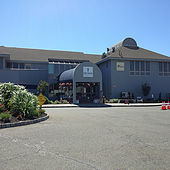 Located directly on the beach in Sea Bright, NJ, Driftwood Cabana Club has helped create summer memories for families at the Jersey Shore since 1957. 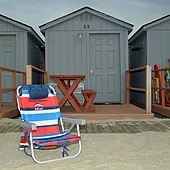 With roomy cabanas overlooking the ocean, beach cabanas just steps from the surf, an Olympic-size Pool, Spray Park, Tennis Court, Hot Tub, Nauti Bar, Gas Grills, Club Parties and lots of activities for both kids and adults, Driftwood is the first choice for value, comfort and family summer fun! 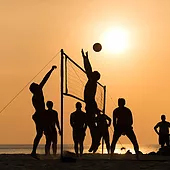 Click on the links below to read more about the amenities our beautiful beach club offers and you’ll understand why generations of families return to Driftwood year after year.